Check out this super swank,cool cocktail novelty. It’s called Misty Stix. It’s a little tube of dry ice at the end of a swizzle stick. Check out this video to see it in action. Wouldn’t this be great for Halloween, Nerdy Science or Magical theme party? 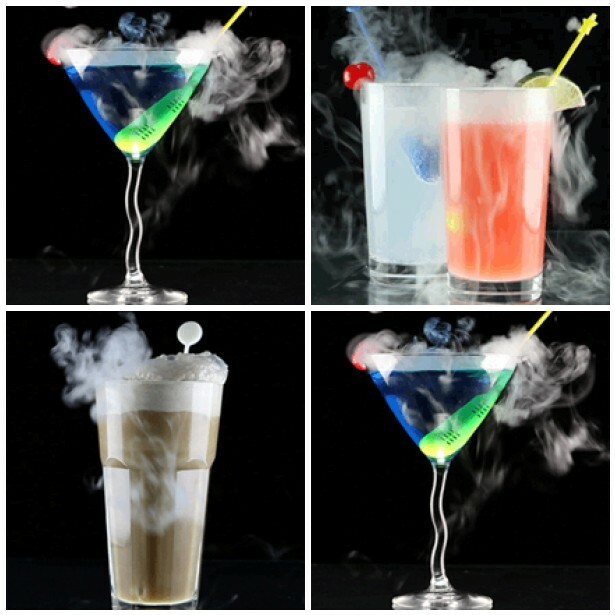 This entry was posted in halloween drinks, Harry Potter Drinks, Science Party Drinks on April 10, 2010 by Setting the Mood.